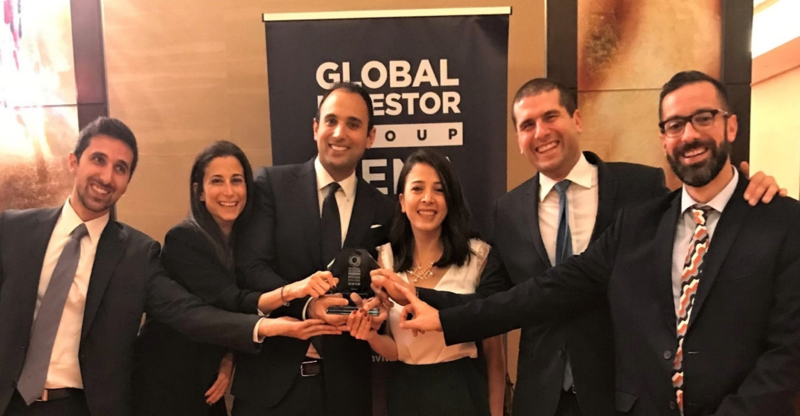 SFO Group, an independent multi-family office specialized in global real estate investment, development and asset management, is pleased to announce that it has been named “Levant Real Estate Investment Firm of the Year”, its second award for the year, received at the 2018 Global Investor MENA awards held in Dubai. This award recognizes the very best performance in the financial services industry across the MENA region. SFO has a proven reputation for successfully identifying, acquiring, and managing real estate assets globally. In addition, SFO advises its ultra-high-net-worth member families on optimal asset allocation strategies and helps to monitor the deployment of their wealth.